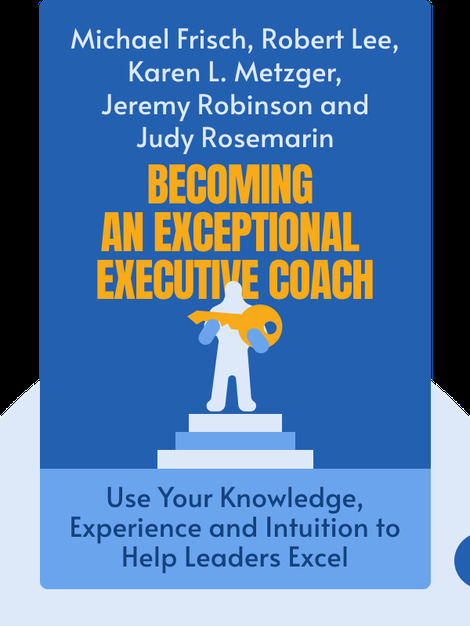 Becoming an Exceptional Executive Coach (2012) aims to deepen your understanding of what it means to take on a coaching role. These blinks outline the core elements of coach-client relationships to present a flexible and rich approach to executive coaching. 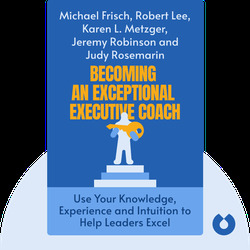 Michael H. Frisch, Robert J. Lee, Karen L. Metzger, Jeremy Robinson and Judy Rosemarin are all New York City-based executive coaches and trainers with substantial corporate, consulting and academic experience.